OUR MISSION: Is to design and construct civil infrastructure projects with excellence. 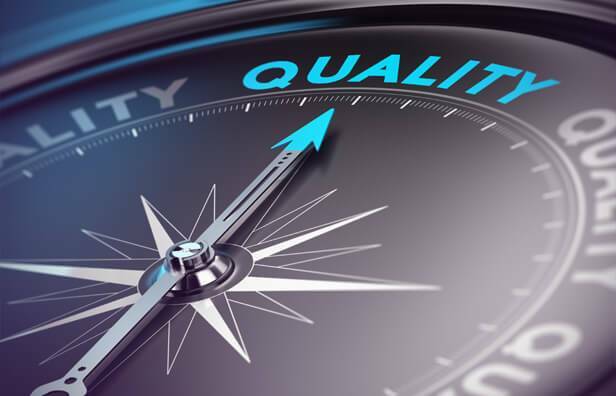 OUR VISION: Is to deliver infrastructure that promotes quality of life, connectivity, and economic development. OUR VALUES: Enrich lives with every project. | Deliver excellence every time. | Commit ourselves with every handshake. 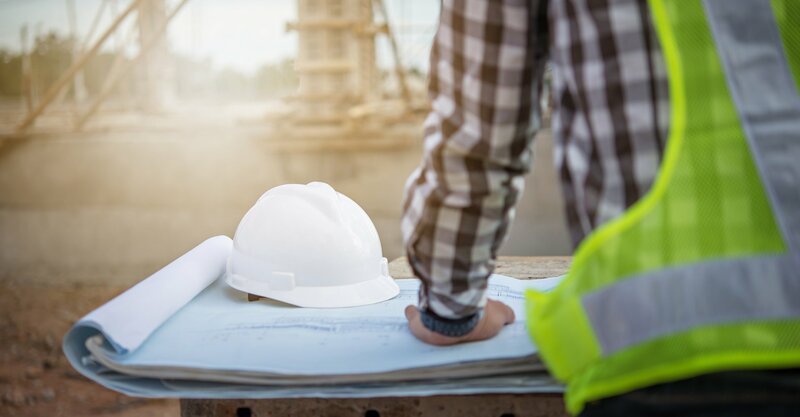 We build foundations with the commercial, transportation, and government sectors through our engineering, design, planning, and construction management services. great at what we do. Our process entails connecting with key stakeholders, understanding project scope and performing within budget. 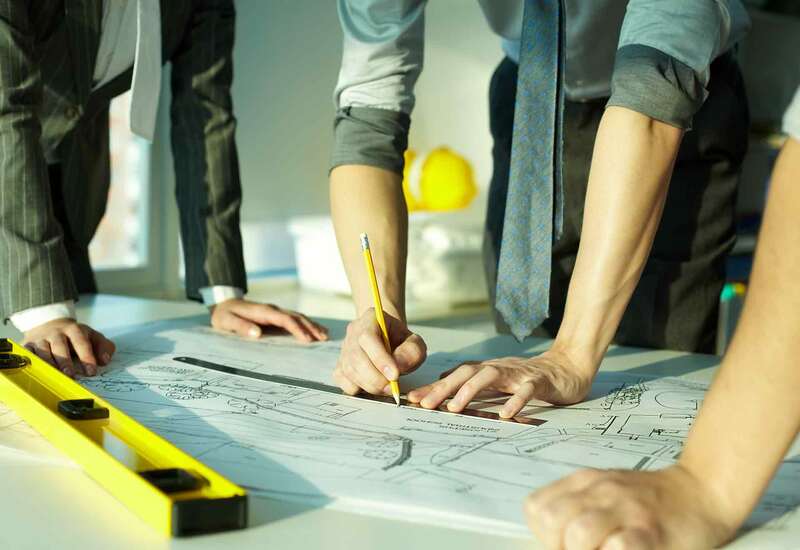 Our experienced designers, planners, project managers, and operations managers approach each infrastructure project using proven quality control measures and clear communication protocols. The result? Efficient project delivery with attention to detail and the deep sense of ownership you expect from a world-class organization. © Copyright 2017 KEE CONCRETE & CONSTRUCTION, INC. All rights Reserved.